Where old fashioned service meets modern style. 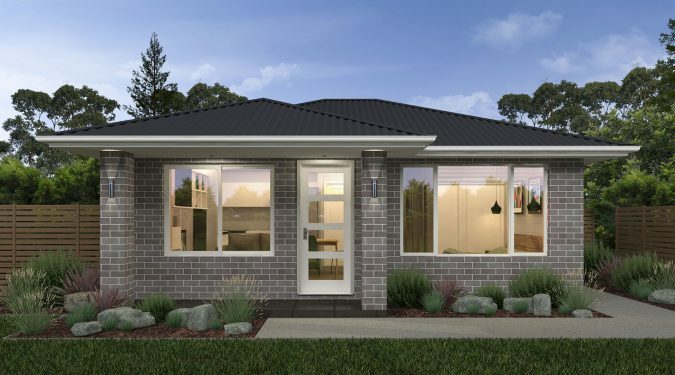 With over 21 years of consistent experience building in Newcastle, Maitland and the Central Coast, its a commitment to service and quality that sets Sloane Homes above the rest. 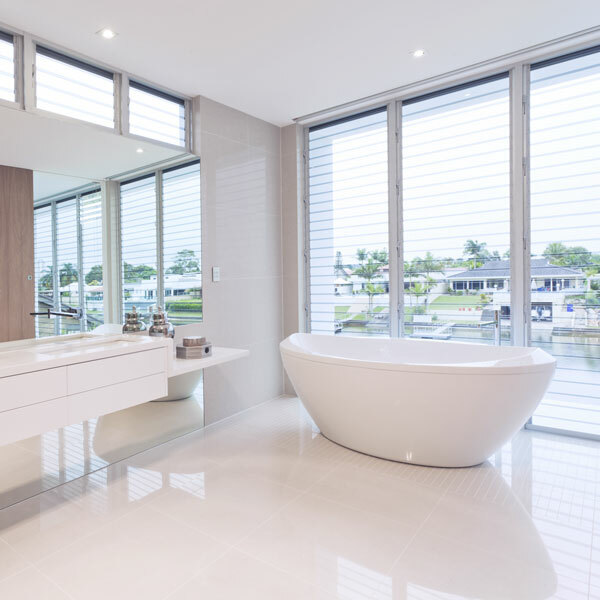 Newcastle, Maitland, Central Coast and Port Stephens Builders. It is a dedication to service and quality that sets Sloane Homes apart as leading home builders. 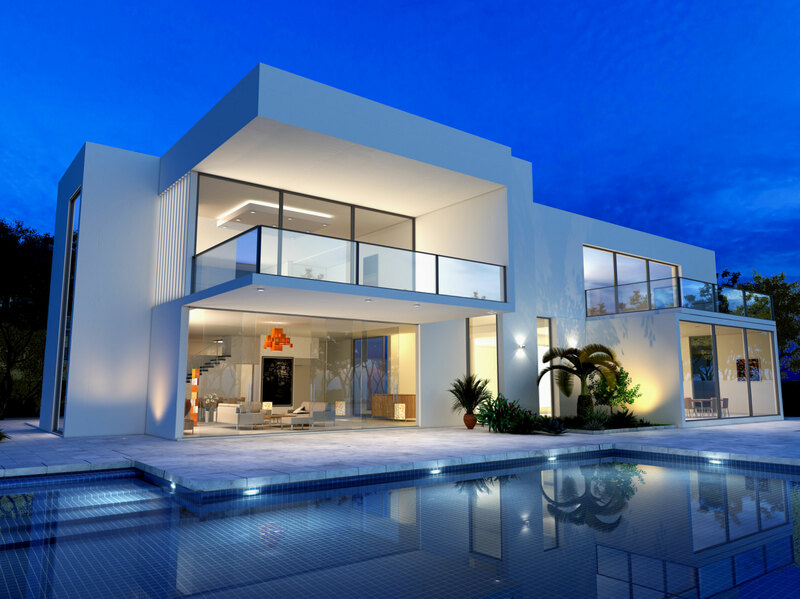 A Sloane Homes house and land package includes a customised new home design and a block of land all at one fixed price. 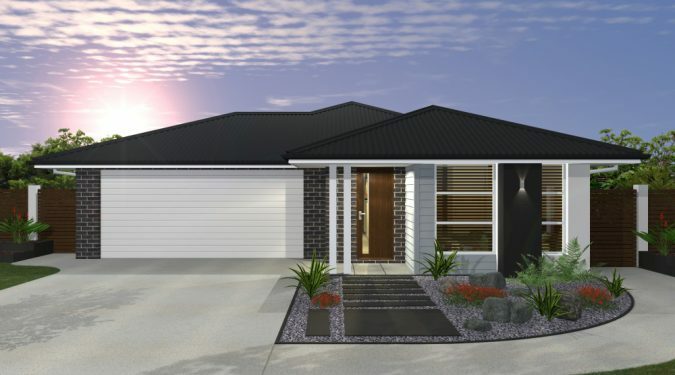 No matter what your budget might be, rest assured that Sloane Homes will find a package that suits you. Custom designed homes are built with you in control, to meet a budget set by you. Have you already drawn up your own house plans—from the roof to the flooring and everything in between? Then Custom Home Designs is the option for you. 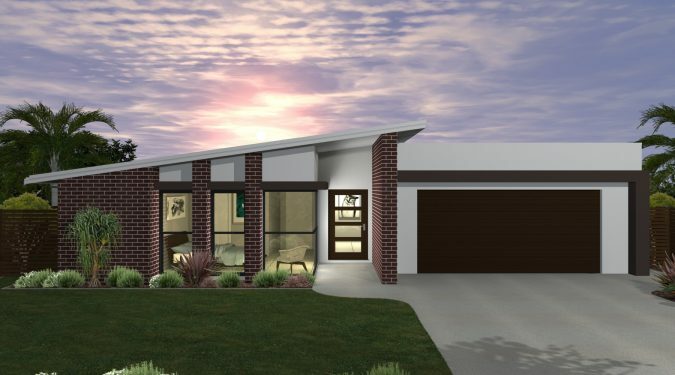 Project homes are a popular choice amongst project home builders with rectangular lots who are looking for a quick turnaround from construction to move in. 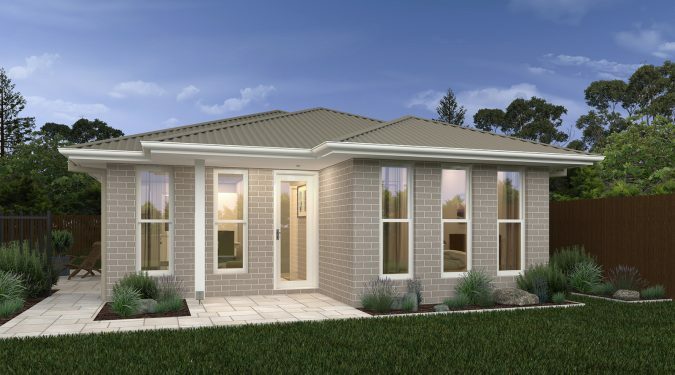 Most project homes can be built within 12-13 weeks and are highly affordable. Our units and townhouses are a perfect option for those who want to live closer to the city centre where larger blocks are less common or who simply want a hassle-free space that requires less upkeep and maintenance. 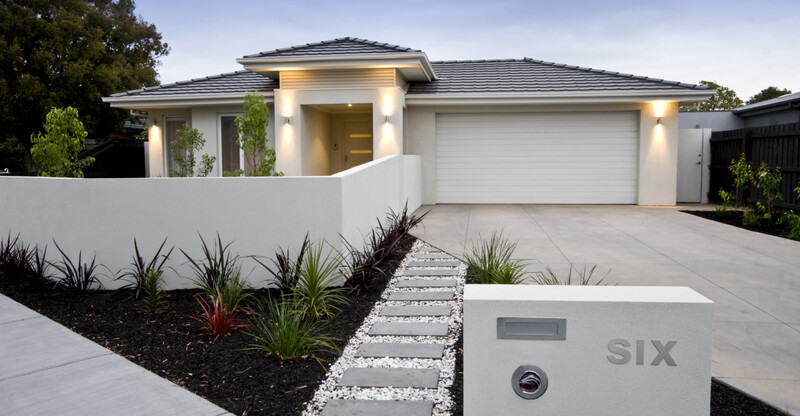 Newcastle home builders with 21 years of consistent and reliable service. We take our job seriously. Very seriously. When it comes to building your home, you want a company you can trust. 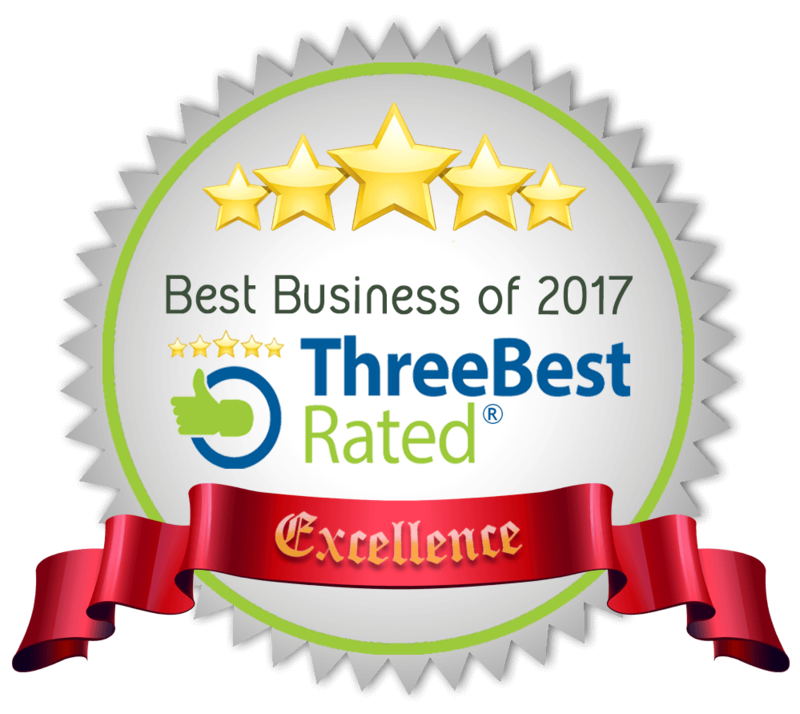 A company with years of experience who has a solid reputation for delivering exceptional results, without fail. 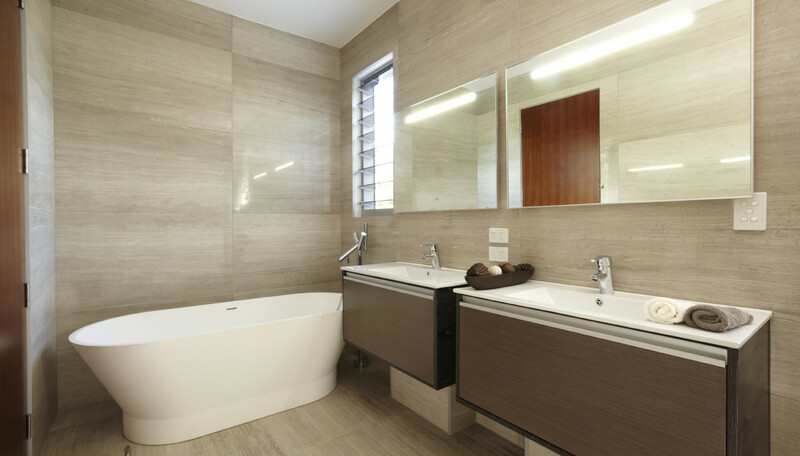 Sloane Homes is one such business. 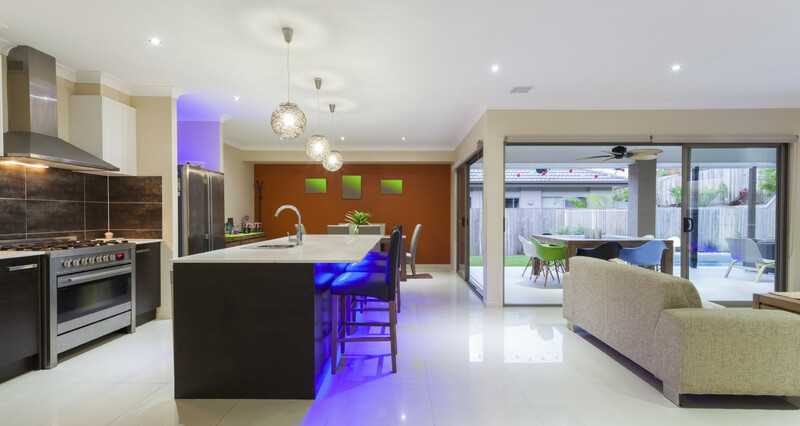 If you’re looking for home builders Newcastle who offer personalised service, attention to detail and build exceptional looking houses, you’ve found the right people. Make your decision easy with our impressive selection of new home designs. We have something to suit all styles and budgets. 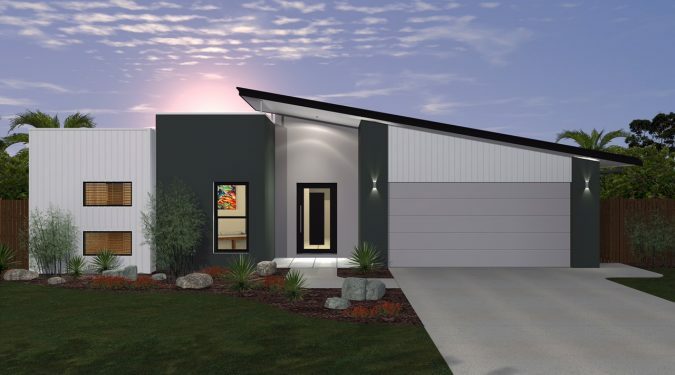 New home designs, house and land packages, units and townhouses, display homes, project homes, dual occupancy. Perhaps you know exactly what you’re looking for, and have a complete vision—even down to the square meterage of the laundry cupboard. Then again, perhaps you’re lost in a sea of options and don’t truly know what the best new home solution for you might be. With over 21 years of consistent and reliable service in the industry, we can provide professional insight and guide you through the options. We will gladly sit with you to understand your needs and help you to identify what would best be suited. 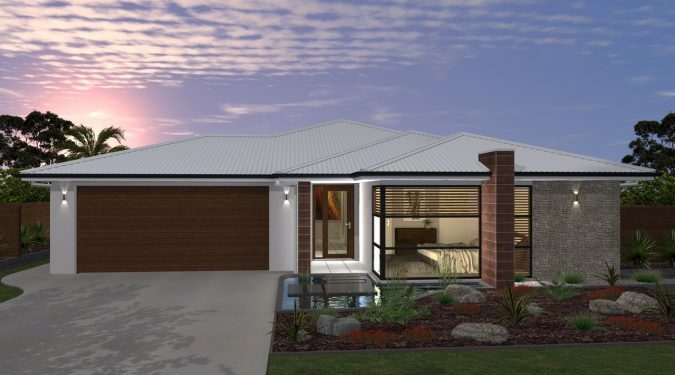 It is a dedication to service and quality that sets Sloane Homes apart as leading home builders Newcastle, Maitland, Port Stephens and the Central Coast. It’s not a responsibility we take lightly. You want the process to be as stress-free and free-flowing as possible, and we’re committed to seeing that come to fruition. We know that trust is earned and go out of our way to keep yours once we’ve gained it. For your obligation free quote or simply to get an expert opinion from Newcastle home builders who deliver the goods, call us today. Newcastle residential and commercial building company. Contact us today to see how we can bring your dream home to life. © 2016 Sloane Homes | Builders Licence No. 239069c | Terms & Conditions | By CSQD.